KakInfotech offers economical linux hosting with faster php-fpm performance starting @ $0.99 only. Web hosting is an online space allocated to user to save and load your files that may include text, images, videos and pictures which is offered at a very economical linux hosting package. Such hosting space is accessible from all over the globe where internet connectivity is available. Basically, this is almost equal to space on computer hard drive. Now you actually save your files in hosting space available at affordable cost. You can access it whenever you need it at your ease. Now it is pretty obvious, hosting space is actually a rented space available online to store and access files. These files are accessed with unique DNS to find and browse your website. After the successful purchase with Kak Infotech, a hosting space on one of our servers is allotted to you with unique DNS. This special unique DNS allows you to search and browse your website with an internet connection throughout the globe. 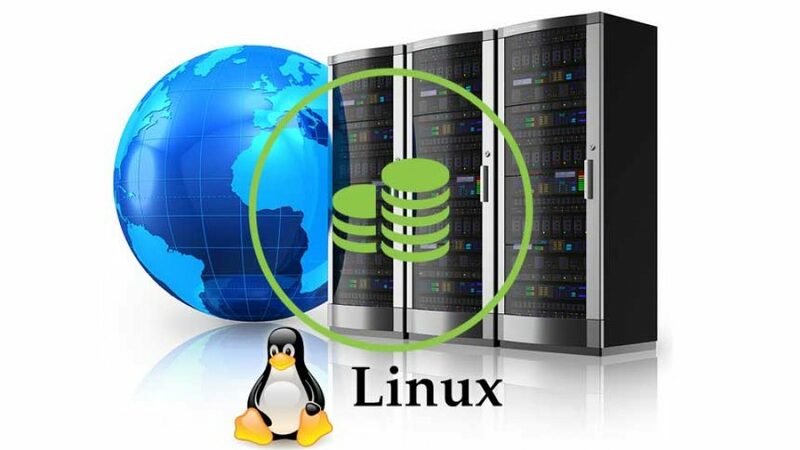 Economical Linux Hosting starts for $0.99 to host a website. Linux hosting is optimized for fast and lightning performance of website with fastest loading time of pages. This loading of page is possible with optimization and php-fpm technology applied to economically available linux hosting. Linux Web Hosting made available with easy to use cPanel with industry most robust panel to manage hosting. CPanel helps Kakinfotech to offer an affordable linux hosting to customers. KakInfotech offers powerful cPanel on all economical linux hosting for easy access to your Hosting Management. Hosting on Linux with KakInfotech becomes more powerful with Anti-DDOS Pro and Managed Firewall. KakInfotech manages Anti DDOS attack freely to all users in our hosting account. Moreover, it is powered with Kak Hosting Guard and Firewall technology to make your hosting more secure and less prone to intrusion and other attacks of hacking or DDOS attacks. Economical Linux Hosting with certain specific rules in fact blocks IP address with more than 180 connections from 1 IP temporarily. In the same way, Firewall auto blocks the IP access to the server with some suspicious activities traced over a period. This data is collected over a period of time and Firewall is set to learn all the rules via an Artificial Intelligence involved to train firewalls to protect servers. KakInfotech offers free management to block or allowed IP address with 24 hours of time for smooth access to servers from around the globe. This helps Kakinfotech to offer Linux hosting economically throughout the globe. Linux is a good choice for experienced web developers who know how to configure an Apache or NGINX web server, and for developers who use Perl, PHP, or Python to develop with a MySQL database. These development tools have been used with Linux for a very long time and, as such, have large support structure.